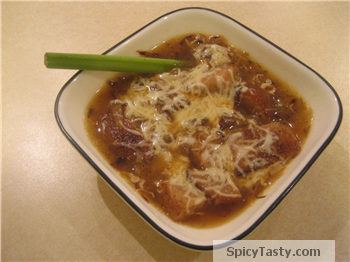 French onion soup is a delectable and rich soup that’s rich in taste and great to devour. Onions and garlic give it a nice aroma (check your breath after though) and the bread chunks the great texture. This is my favorite starter any time I go to a restaurant in India. 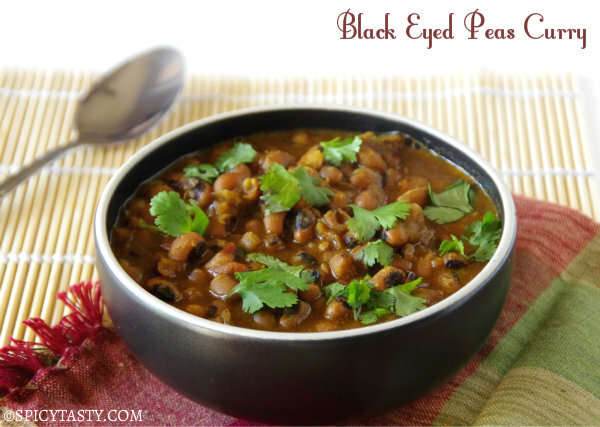 I tried this soup from Sanjeev kapoor’s Vegetarian Cookbook. Cut the bread into slices and just toast it with olive oil. Remove it from heat and keep it aside. Fry the chopped garlic with little olive oil and keep it aside. Heat the remaining olive oil in a pan and fry the onions till brown and just take a few fried onions for garnishing and keep it aside. Add sliced carrots in to it and saute for few minutes.Add the fried garlic into it. Now add the vegetable stock and bring it to boil and simmer for 10 minutes. Sprinkle salt and white pepper powder. Remove it from heat. when you serve soup , float the brown breads, sprinkle some grated cheese on top of it and some fried onions . Just microwave it for 30 seconds, so cheese will melt and float on top. Serve hot. I love french onion soup. I make them often as it is really healthy. For really crispy croutons, just rub a little oil over the bread cubes and heat them in the over for about 10 minutes. your soup made me drool..good one..
Hi Shriya! The soup looks mouth watering. Sounds good. Have had this at restaurents many times, but always thought it was too fancy to make at home. Your recipe sounds doable though. But any reason why white pepper is needed and not the regular one? 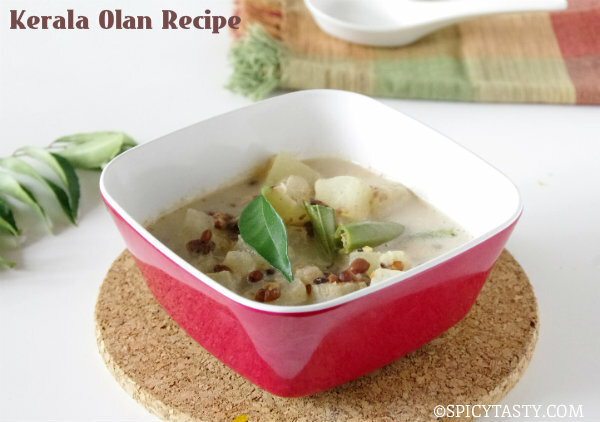 Its a matter of preference when its comes to using white or black pepper in this soup.White Pepper is usually used for its aesthetic aspects (light color) and slightly less heat.Welcome to SpicyTasty and thanks for taking the time to comment and hope to see you around. Hi Happy cook, yeah its very healthy. Thanks for your suggestion lekhni I’ll try this, next time I make it.Thanks for stopping by. French Onion soup is really about the beef broth. A vegetarian version is nowhere close to the real thing. The soups looks quite mouthwatering.I wanted always to give it a try, but now that I have bookmarked this page, certainly going to give it a try.